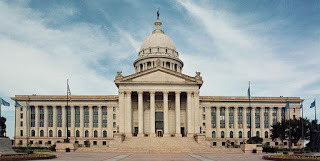 OKLAHOMA CITY – Senate Republicans will increase accountability in state government by creating a legislative budget office and will protect and honor the state’s $2.9 billion investment in education as part of their 2019 legislative session. Senate President Pro Tempore Greg Treat and members of the GOP Caucus on Tuesday announced a four-point agenda for the upcoming legislative session. Treat said the Senate GOP agenda has a lot in common with 2019 goals so far indicated by Governor Kevin Stitt and leaders in the Oklahoma House of Representatives. “More cooperation between the Senate, the House and the governor’s office is great news for Oklahoma because we’re all collaborating around ideas that will make a difference long-term for Oklahoma,” Treat said. Majority Floor Leader Kim David, R-Porter, who led the GOP agenda working group during the interim session, said the streamlined agenda highlights important issues critical to the success of Oklahoma. Senator Roger Thompson, Senate appropriations committee chairman, said these priorities will be reflected in the Senate’s efforts during the budget negotiations. 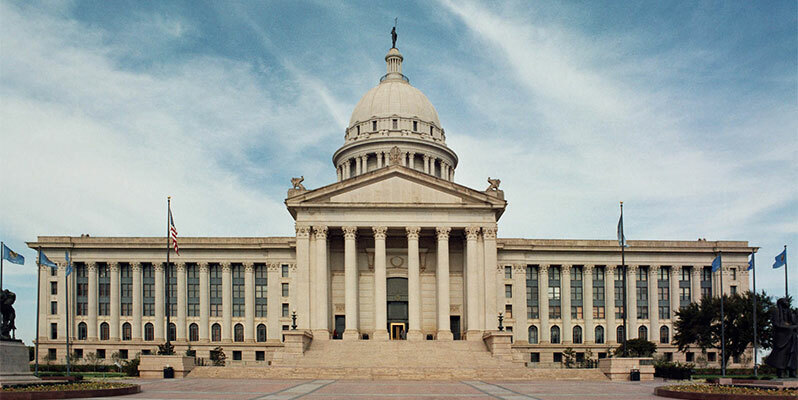 Oklahoma Senate Republicans will establish a legislative budget office to provide greater accountability and transparency of taxpayer dollars. Oklahoma Senate Republicans will add more accountability to state government by giving the governor authority to put into place the right leaders at state agencies to turn Oklahoma around. Oklahoma Senate Republicans will honor and protect the $2.9 billion investment in our students and teachers, and we will restore 5-day school weeks, providing for reasonable exemptions, to enhance student outcomes and repair Oklahoma’s national reputation. Oklahoma Senate Republicans will improve access to and provide funding for diversion programs to further criminal justice reform.